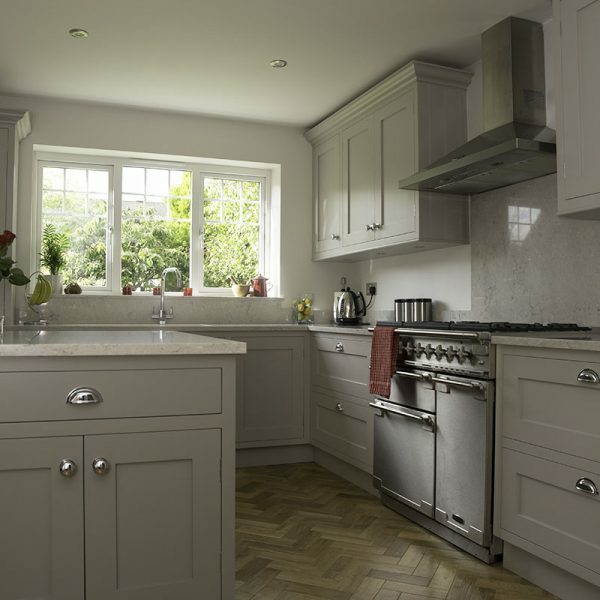 Just because something is traditional in its style, that doesn’t mean that it is past its best or old-fashioned. 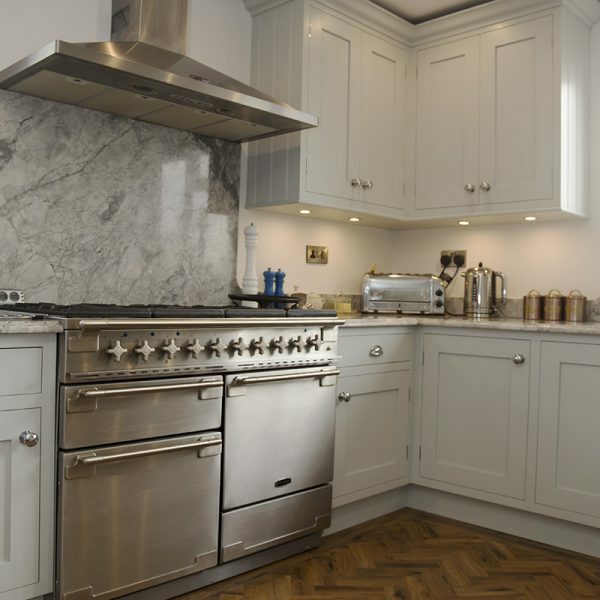 When it comes to kitchen design, a traditional kitchen is one that is timeless, that is instantly recognisable and that is going to stand strong over time. 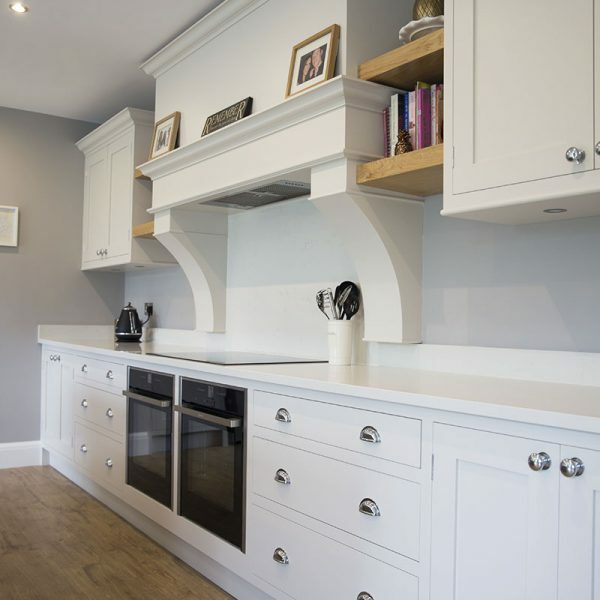 Our traditional kitchen designs feature a number of different touches including raised panel doors and mouldings that feature soft muted colours too. 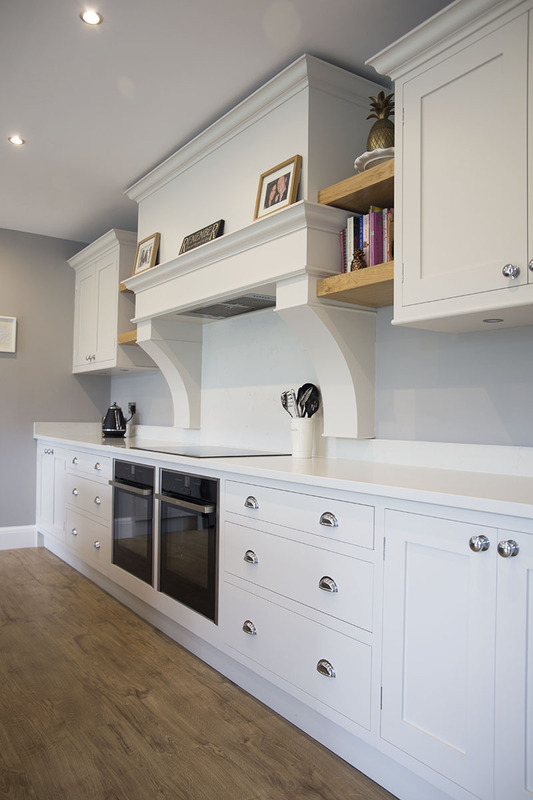 Whilst we are proud of the elegance and comfort of these kitchens, we also ensure that they are always brought into the modern world and can withstand everything that a modern kitchen needs to be, all with a traditional style. 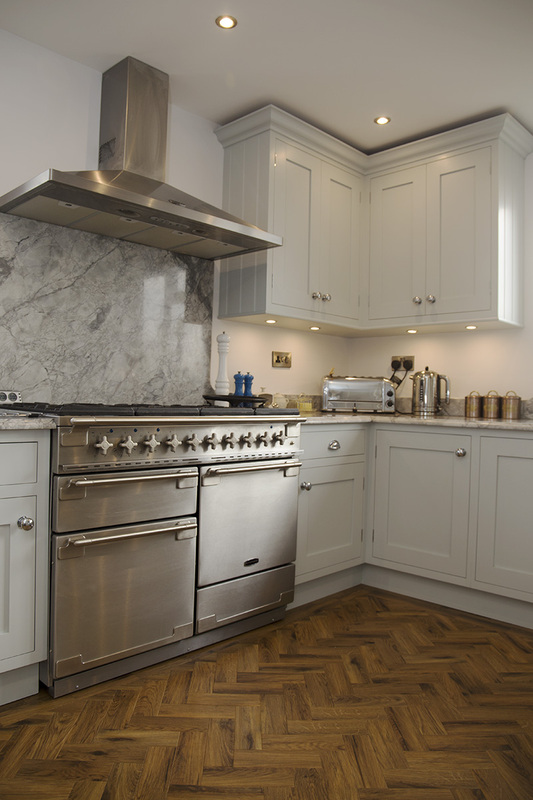 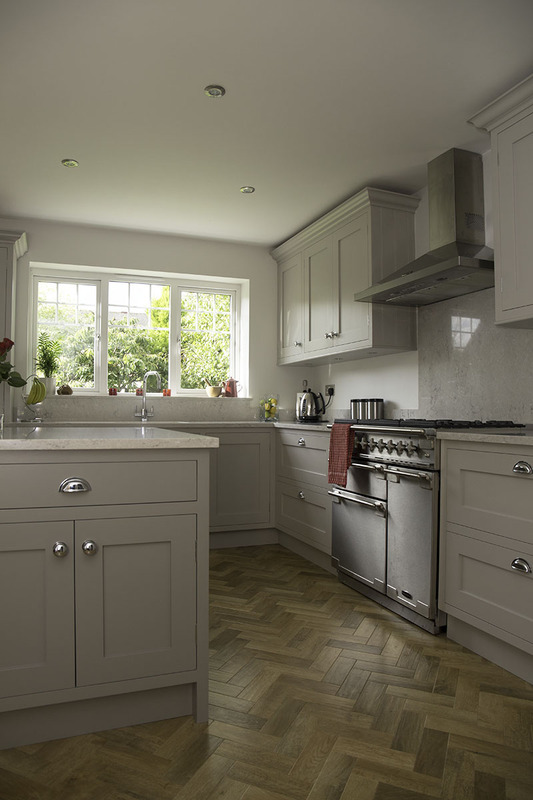 Let us create the perfect Traditional kitchen for you.